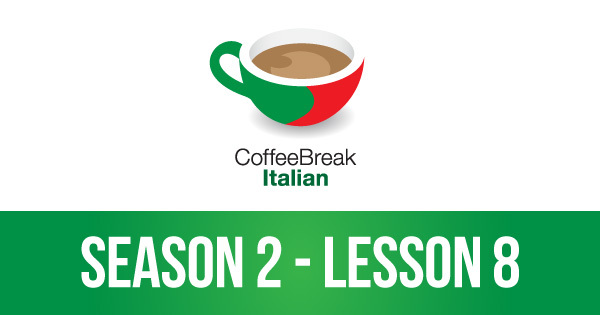 In this episode you’ll learn to use avere and essere, two of the most important Italian verbs. 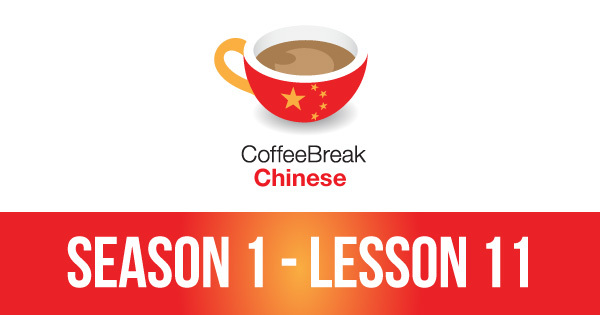 In addition to the normal uses you’ll also learn to use the verbs in a number of idiomatic expressions. By the end of this lesson you’ll be a master of “being” and “having” in Italian!